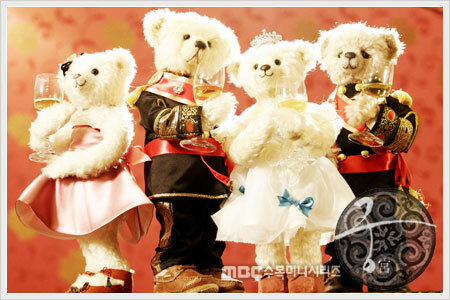 Goong is one of the best dramas i’ve seen. It was a romantic comedy which tells the story of a simple girl who marries into royalty. I loved the soundtrack of this drama — one of the reasons why I got hooked on this drama. I especially loved the song called Perhaps Love (Sarangingayo) by J and Howl — so I wanted to share the song.